Home J2 News Finally, an official picture of the Ackles Family! Finally, an official picture of the Ackles Family! 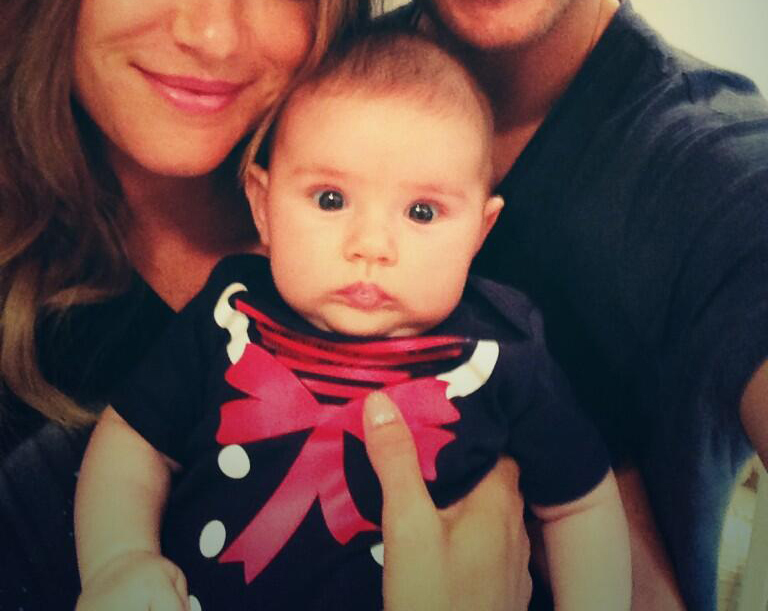 Danneel tweeted the long-awaited picture!